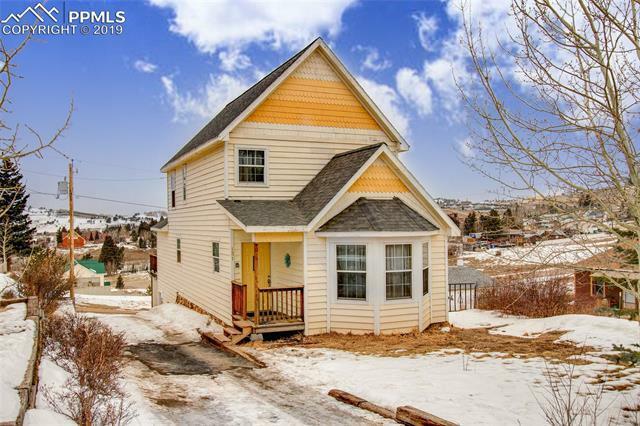 Great investment property-This is Mountain Living with convenience! Wood laminate flooring through most of the home, tile in Kitchen and baths. Master Suite on main level with private patio over-looking the city. Attached oversized 1-car garage minutes away from Groceries, Gas, Shops and Casinos, with open space half a block away. The finished studio apartment makes for a great investment and has established rental history.